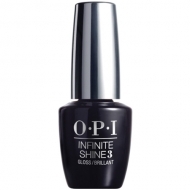 DESCRIPTION: Infinite Shine 2 Lacquer from OPI is a high definition and gloss nail polish. Color and brightness lasting up to 10 days. 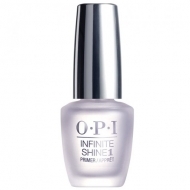 Apply two layers after the Infinite Shine 1 Primer and before the Infinite Shine 3 Gloss.